The experimental Zika vaccine is a controversial DNA vaccine, never before used in humans. An earlier NIH attempt to develop a West Nile DNA vaccine was aborted. But the unexpected happened; the virus has disappeared. The adults who had been infected recovered without treatment—and they have gained the advantage of lifetime immunity. Zika no longer poses a health problem for humans. In 2017, when “new cases have dropped to a trickle throughout the Americas” Sanofi pulled the plug on its Zika vaccine. Dr. Fauci acknowledges that: “Right now, there are no infections, and certainly not enough to even think about an efficacy signal at this point”. Science Magazine, notes: “Further complicating the trial, many people throughout Latin America and the Caribbean have already been infected with Zika and recovered, which has left them immune to the virus and hence ineligible for vaccine trials.” To overcome “the problem” that Mother Nature resolved – NIAID officials and the researchers are intent on facilitating the continuation of the vaccine trial. They propose to intentionally infect people who may then spread the virus and create an epidemic that has receded. 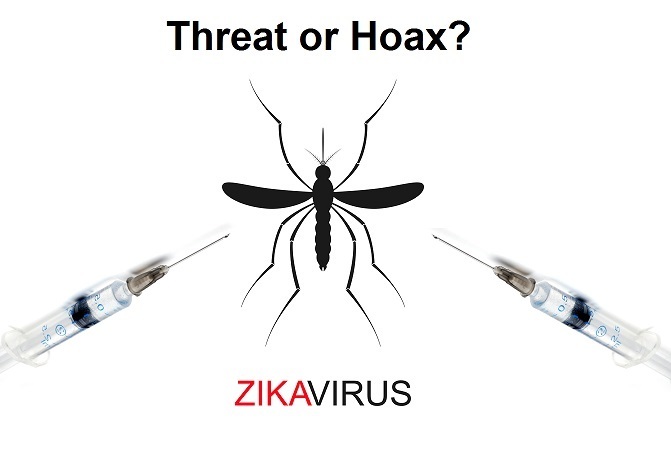 The motivating factors for completing the trial by resorting to unethical exposure of human subjects to potentially serious harm, is that a Zika vaccine will be brought to market – whether or not Zika poses a threat. The trial is about protecting the financial investment, career advancement for the researchers, and launching yet another profit generating vaccine.